Sometimes, suddenly a Jenkins environment can turn upside down and take all the CPU resources even when no job is being processed. Any job launched gets eternal and the CPU load gets so high that almost reaches the moon while you try to fix it with no luck at all. In that moment, a good idea may be clean old jobs and update your Jenkins. navigate to that directory, and then move inside the 'jobs' folder. Those are your jobs, and inside each of them there is a "builds" folder that keeps the builds. Delete as much as you want, let's say leaving just one month. 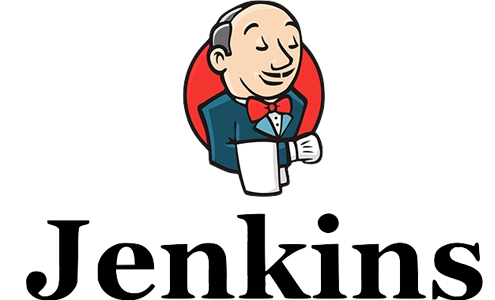 or just reload the configuration from "Manage Jenkins" -> "Reload Configuration from Disk"
log on on your Jenkins again, and check your installed plugins; some of them may be outdated and you'll have to make some adjustments.